A moment in Australian criminal history described as "Australia's most dramatic hostage chase". It made police, the hostages and even the perpetrator feel as though they were reenacting scenes from a film. 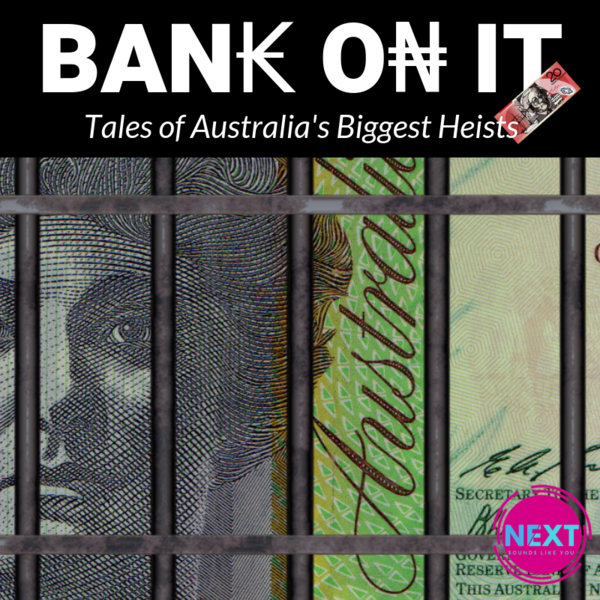 And it occurred at the climax of a heist spree committed by one of Australia's most prolific bank robbers. This is the story of the 1984 Sydney Heist and Hostage Crisis.